Lær om de unike fordelene av QRILL Pet på 60 sekunder. 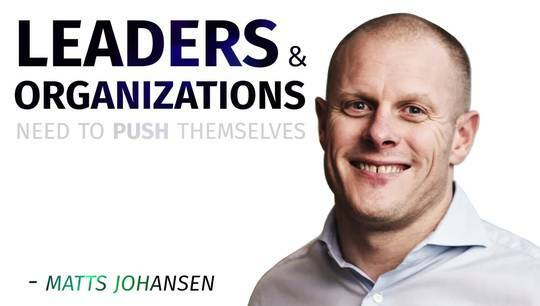 The full story behind the reason why our CEO, Matts Johansen took on the challenge to compete in a 200 km long distance dog sled race. 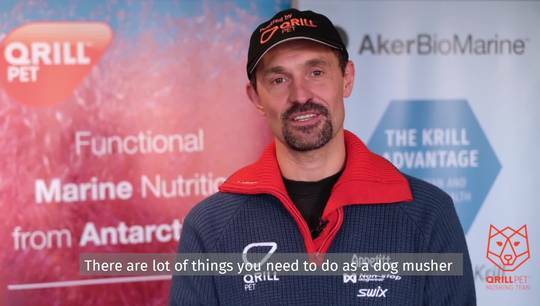 Watch our interview with QRILL Pet Mushing Team member Thomas Wærner to find out his ambitions for the team and for the 2019 season. 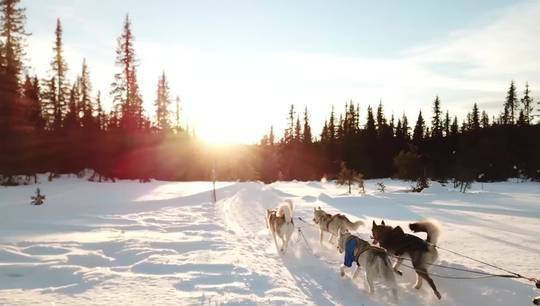 Watch the interview with our QRILL Pet Mushing Team member Marit Beate Kasin. 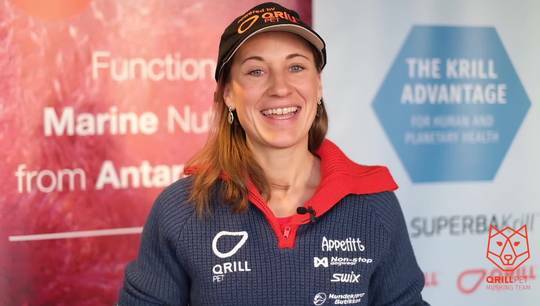 See what's her ambitions for 2019.